There are so many of us out there. There are so many of us who aren’t capable of getting things going if we don’t have one. There are so many of us COFFEE LOVERS! Because: first things first, right? And that’s coffee. No question asked. So today we decided to talk about a really important matter. Yes, you guessed it: coffee. We already have one thing in our favour: Palma is a fun, cosmopolitan city filled with restaurants and cafés. And that already means that there are plenty of cool places to have a cup of coffee. So we’re really lucky to be living (or staying) in this city! 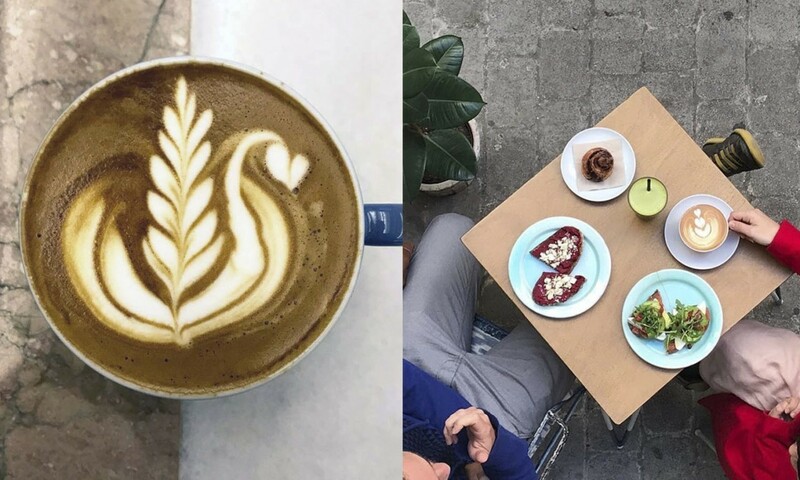 If you’re just like us and just L O V E coffee, here’s a couple places you should go check out when visiting Palma de Mallorca. We’ve mentioned them before. It seems to be one of our favourite places to have breakfast. 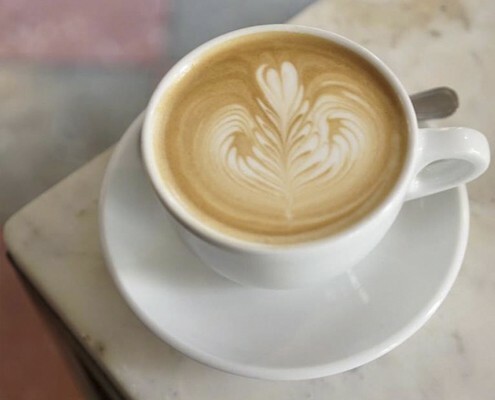 And even though we could tell you great things about their delicious toasts, sandwiches, pastries and more, we’re all about coffee today and they certainly know what they’re doing. Their coffee is just ‘OMG, YES!’. They offer specialist coffees from small scale toasters mainly based in Spain. 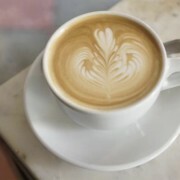 And if you’re more of a capuccino person, their milk is Menorcan and, of course, they have organic plant-based milks too! The magicians of coffee. Well, we just made that up, but it would definitely suit them perfectly! ‘Mistral’ was the idea of two friends (Greg Schuler and Agata Mikulska) and their deep love for tasting coffee. So at ‘Mistral’ they’re all about flavour and giving us the ‘wow factor’ with their amazing coffee variety. 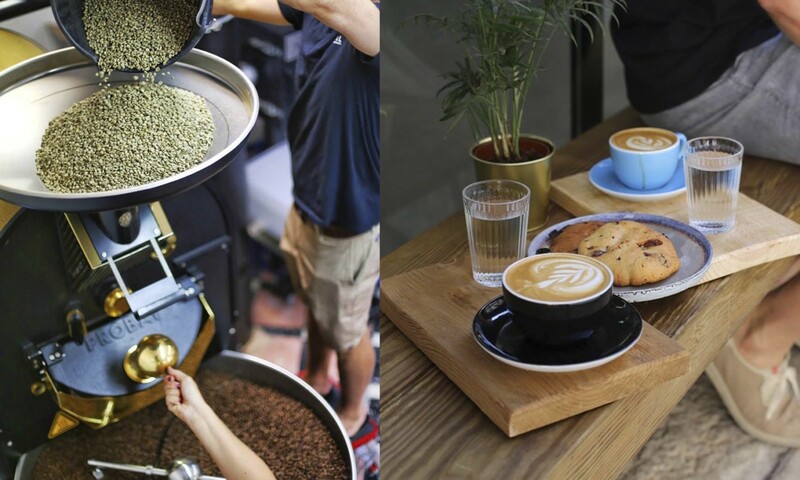 ‘Mistral’ is a coffee shop & roastery, which is why you can try different types of coffee and even take home their product! 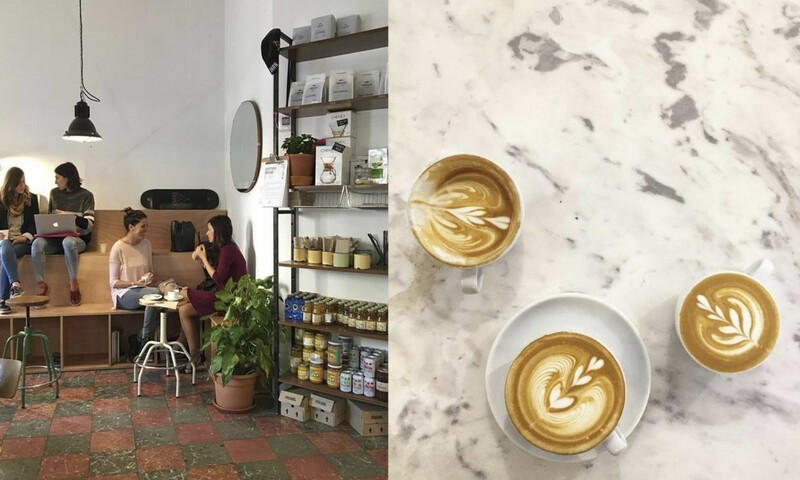 New to Palma’s gastronomic scene, ‘La Finca’ sure is making a statement when it comes down to having a nice cup of coffee. At their lovely café it’s all about enjoying that little moment right there. They are coffee specialists and also have the best breakfasts to go with it! Make sure to stop by! Last, but not least, Riutort is the last one of our favourite spots for coffee lovers in Palma. 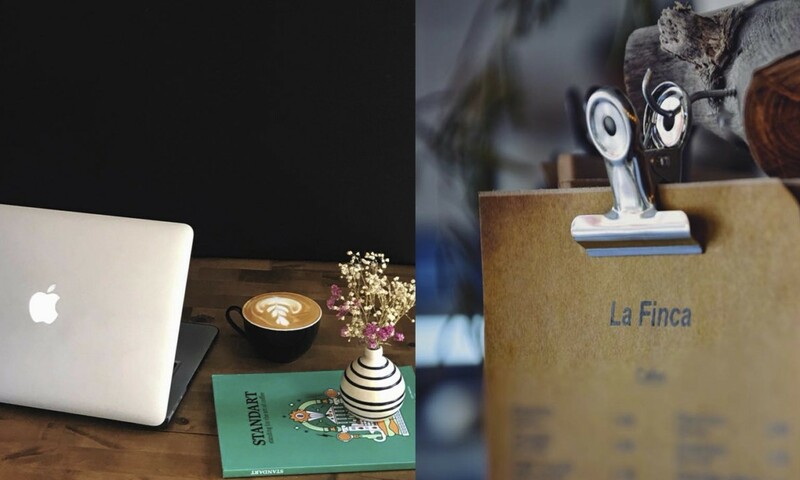 They describe themselves as a nice place in Palma’s centre for everyone who loves coffee. And that’s exactly why we are there more than we should! They have a really great coffee (in addition to toasts, pastries and combined breakfasts!). The place is also really cool and has a laid back feel to it. Riutort is always a yes! Fore more fun restaurant and café-tips go visits our blog!